About the Opportunity CMSAC is currently seeking an experienced Registered Nurse or Aboriginal Health Practitioner to join their multidisciplinary team as a Chronic Disease Coordinator. 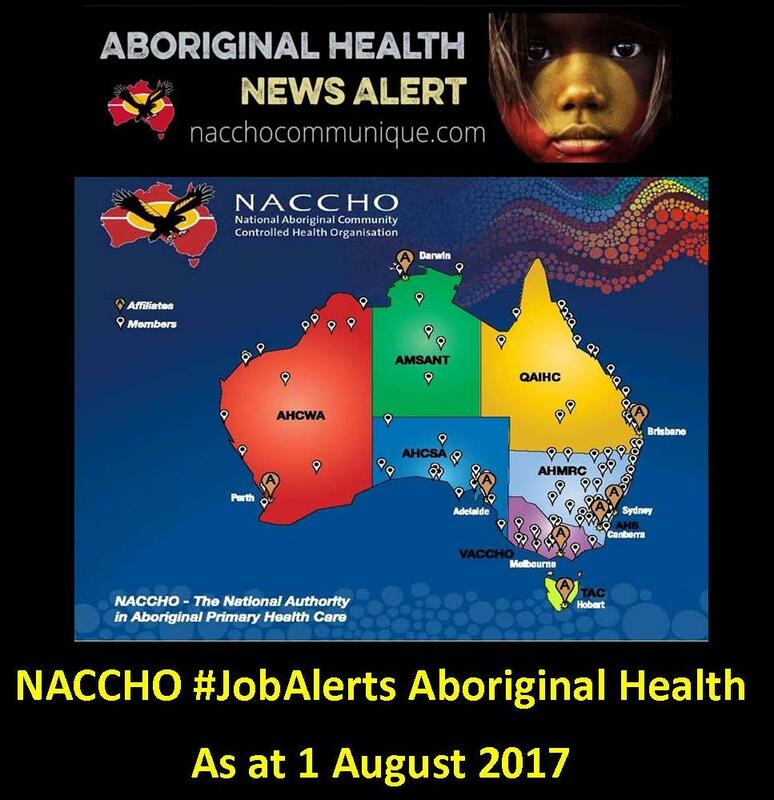 As the Chronic Disease Coordinator you will be supported by a diverse team of Doctors, Aboriginal Health Practitioners, Nurses, Medical Receptionists and a Clinical Practice Coordinator providing a range of culturally appropriate and comprehensive primary health care services to the local Aboriginal communities. 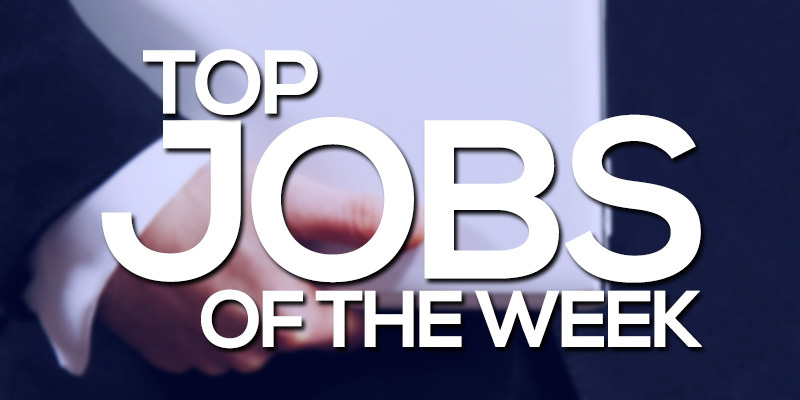 To be successful, you will be a Registered Nurse or Aboriginal Health Practitioner, have experience working in a similar role within an AMS or primary health setting. You will have a sound knowledge of general practice, primary health care and the social and emotional wellbeing needs of Aboriginal and Torres Strait Islander peoples. Your strong interpersonal, communication and organisational skills will enable you to strengthen existing community partnership, establish and sustain stakeholder relationships, determine priorities and manage workloads in order to meet agreed timelines and achieve results. Most importantly, you must be able to effectively communicate, promote and uphold CMSAC initiatives and values, acting as a role model in the community. Before applying please visit http://www.ahcwa.org.au/employment to view the full Position Description. About the BenefitsA generous remuneration package including salary sacrificing options is on offer. **The successful candidate must be willing to undergo a Drug Screen, provide a current Police Clearance and Working with Children Check and possess a C Class Drivers License. Central Australian Aboriginal Congress (Congress) has over 40 years’ experience providing comprehensive primary health care for Aboriginal people living in Central Australia. Congress is seeking an Aboriginal Health Practitioner (AHP) who is interested in making a genuine contribution to improving health outcomes for Aboriginal people. 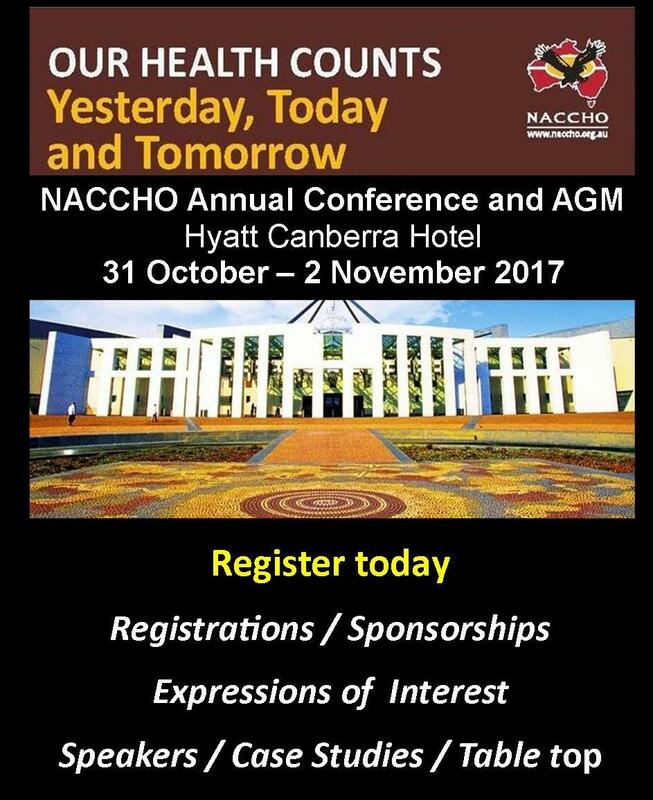 The Aboriginal Health Practitoner : Women’s Health, is a specialised role which works closely with clnicians and General Practitioners to provide women’s health focused care, including cervical screening, contraceptive counselling, management of sexually transmitted infections, adult health checks, immunisations, manitains recall lists, health promotion and coordination of the Obstetric and Gynaecologist specialist clinic. For more information on the position please contact the Alukura Manager, Tahnia Edwards on (08) 89532727 and email: tahnia.edwards@caac.org.au. Contact Human Resources on (08) 8959 4774 or vacancy@caac.org.au for more information. Only shortlisted applicants will be contacted. & enter ref code: 3644957. Flinders Island Aboriginal Association Inc. (FIAAI) currently have a vacancy for a Tobacco Action Worker within FIAAI’s Tackling Indigenous Smoking Program. Contracted until June 2018 (with the possibility of extension beyond this date), this position presents an opportunity to be part of a small Launceston-based team dedicated to reducing the level of Aboriginal smoking throughout Tasmania. Reporting to the local Team Leader, this role is available full time or part time by negotiation. As the Tackling Indigenous Smoking Program involves collaboration with Aboriginal (and other) organisations, schools and Communities around the state, a willingness to undertake some travel in the role is essential. A driver’s licence is also essential, and significant connection to Tasmanian Aboriginal Communities is highly desirable. If you’re interested in making a difference to Tasmanian Aboriginal health outcomes and can demonstrate the above we’d love to hear from you.